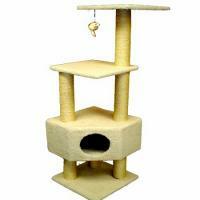 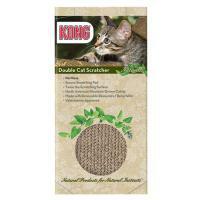 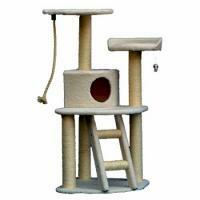 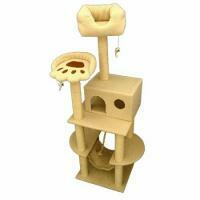 The KONG Incline Cat Scratcher has an ergonomic scratching surface for maximum scratching comfort. 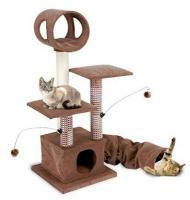 The incline scratcher will satisfy your cat's natural scratcher instincts, while encouraging appropriate scratching behavior. 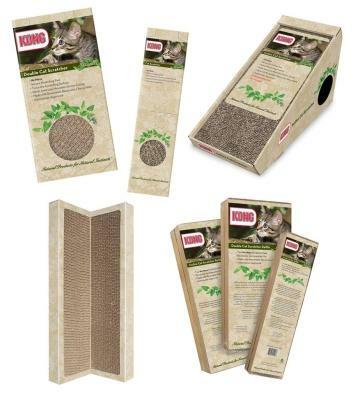 These environmentally friendly cat scratchers are made with renewable resources and are recyclable.